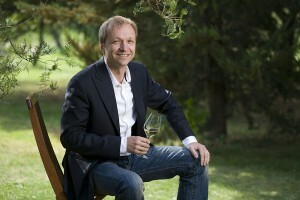 Tom Harrow is a wine writer and presenter, consultant and events and vineyards tour host. What he said about us in his article “The Haute Seat; Luxury postings from the top” please read on the website. Next up, Ivica Matosevic, one of the region’ s pioneers, took me trough a fascinating comparison of his malvasia cuvées- proving the age-ability of the varietal and also its wonderful affinity with acacia, which really lifts the grape’s perfume.